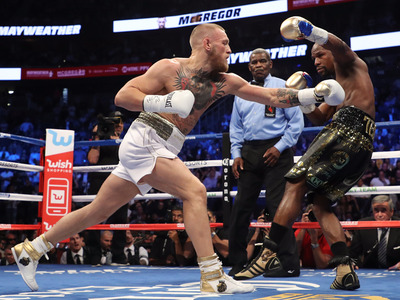 Unsurprisingly, the list of the top-trending sporting events in searches from around the world has a decidedly international feel, featuring events like the Confederations Cup and the Tour de France. But the Super Bowl, World Series, and NBA Playoffs were also top searches, a testament to the US’ impact on the global sports scene. Below, find out more about the events that resonated the most with fans from around the world. The 2016-17 Champions League culminated with a heavily hyped showdown between Real Madrid and Juventus, and while Juve controlled the game in the early going, they were no match for Cristiano Ronaldo. 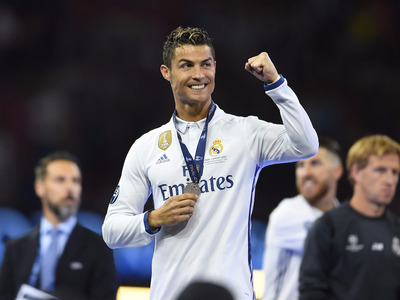 The 32-year-old legend scored a pair of goals, leading Real to its third Champions League title in four years. This season, just 16 teams remain alive. 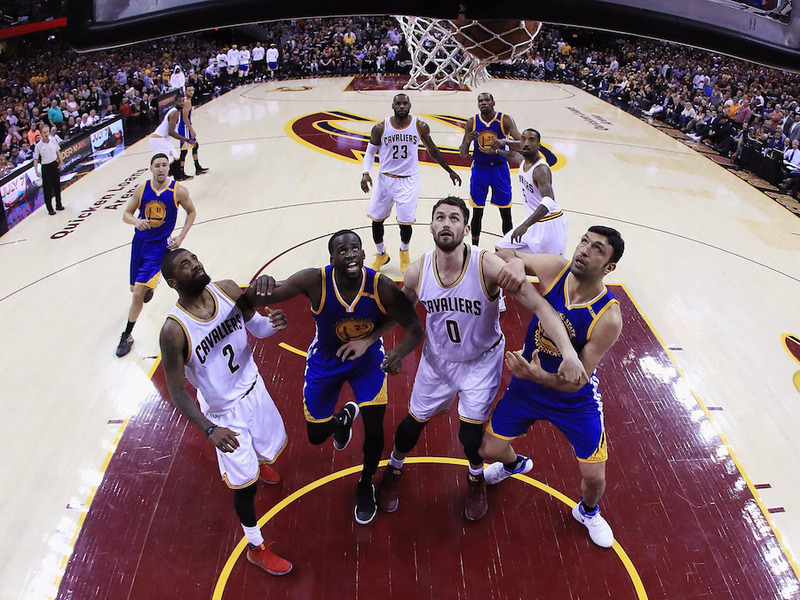 Stretched out over almost two months, it’s no surprise that the NBA’s postseason games were some of the most heavily searched sporting events of the year. The third edition of the Warriors and Cavaliers’ fight for dominance in the Finals was the main event, but between the Spurs, Rockets, and Celtics, there was plenty of other action to get excited about. 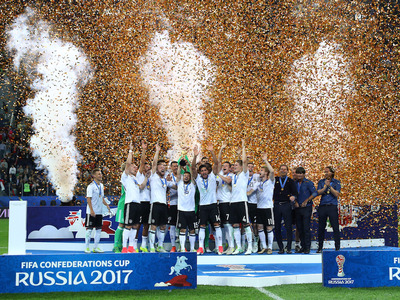 Three years after securing the World Cup, Germany made things twice as nice by winning their first Confederations Cup. They faced Chile in the final, coming out on top in the tense 1-0 match thanks to a goal by Lars Stindl. While the NBA and MLB continued rapid evolutions in 2017, tennis seemed to turn back the clock by about 10 years. 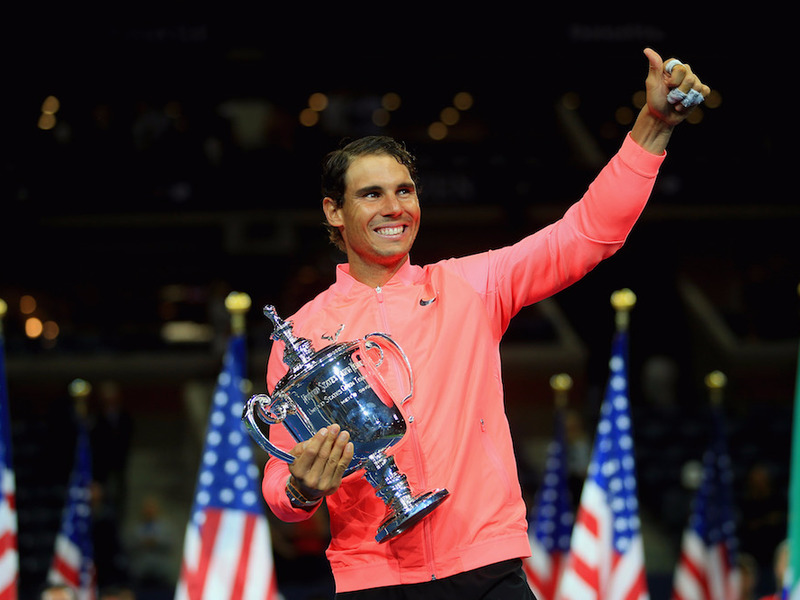 Nadal has been ravaged by injuries in recent seasons, but he stayed healthy enough to win two majors this year, including the U.S. Open. It was his third title in Arthur Ashe Stadium, giving him 16 Grand Slams for his career. On the women’s side, Sloane Stephens emerged from an all-American semifinal to win her first Slam. Serena Williams came out on top in the women’s draw, her final event of the year before announcing her pregnancy. 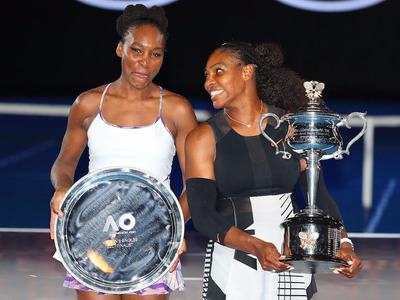 She went the entire tournament without dropping a set, defeating her sister Venus by score of 6-4, 6-4 in the final. 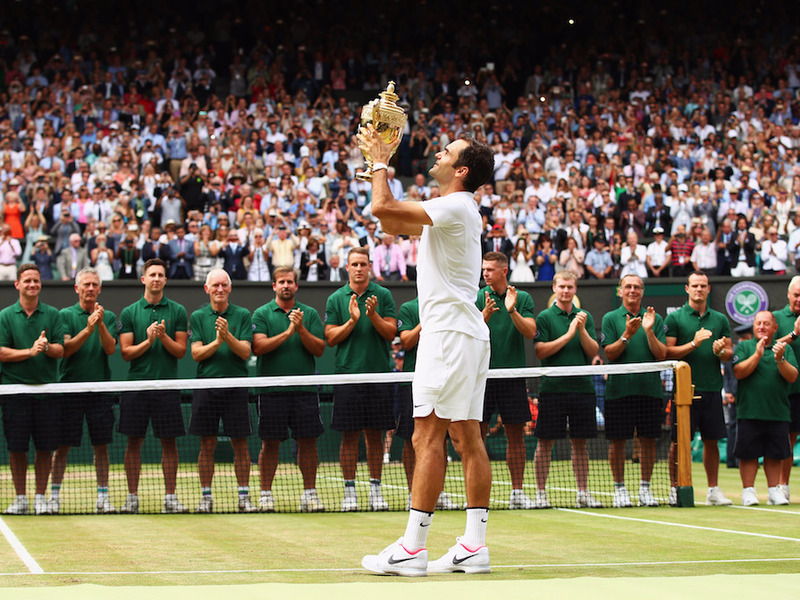 On the men’s side, it was Roger Federer who delivered a vintage performance, claiming his 18th major title to start his year off with a bang. 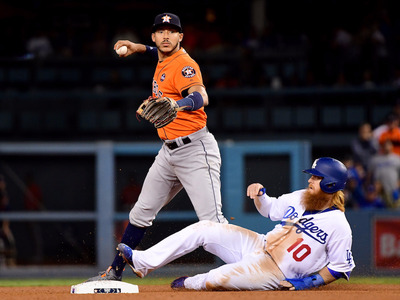 The 2017 World Series was an instant classic, complete with extra-inning games, huge home runs, and one satisfying finish. The Astros and Dodgers proved to be well-matched, but it was the former team that came out on top, cruising to a 5-1 victory in Game 7. In the aftermath of Hurricane Harvey, the city of Houston finally got something to smile about. 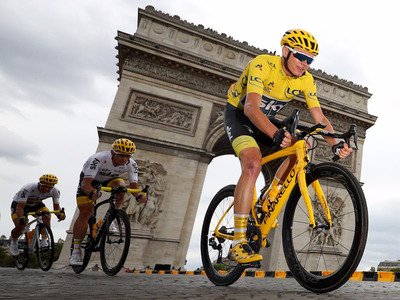 Covering 2,200 miles through France and Germany, the Tour de France provides a perfect combination of spectacular views and athletic competition. 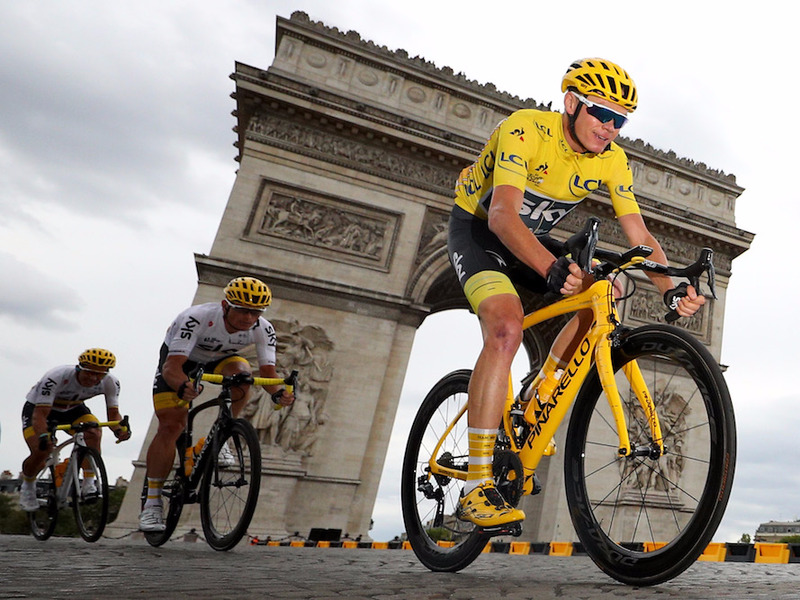 Chris Froome didn’t win any one stage of the 2017 edition, but he was still the fastest man in the field by 54 seconds, giving him his fourth title in the past five years. Many boxing fans will tell you that this was a disappointing fight – and it didn’t matter for a second. 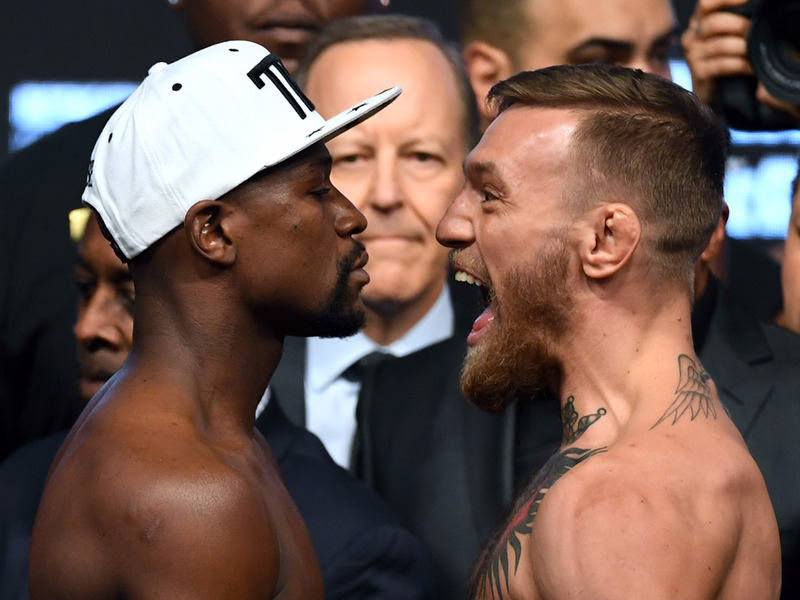 As two of the foremost trash-talkers in the history of combat sports, Mayweather and McGregor were going to put on a show no matter what, and they delivered with a public feud that sparked almost as many eye rolls as Google searches. On fight night, Mayweather took control, winning by TKO in the 10th round. 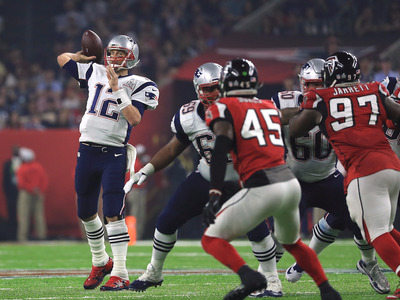 The New England Patriots’ epic 25-point comeback made Super Bowl LI one of the best in history, but that wasn’t the only storyline to get excited about. Between the Falcons’ quest to win their first championship, Lady Gaga’s moving halftime show performance, and a fresh wave of hilarious commercials, this event had something for everyone. It’s not a big surprise to see this king of tennis tournaments top the list, especially given the result in the men’s draw. 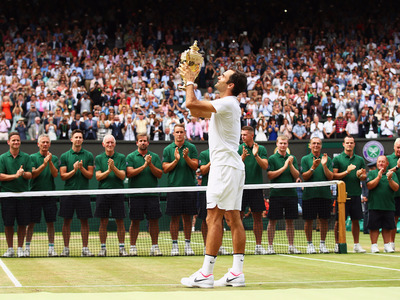 Roger Federer cruised to his record-breaking eighth Wimbledon title, becoming the first man in the open era to win the event without dropping a set since Bjorn Borg in 1976. On the women’s side, Spain’s Garbine Muguruza won the second Grand Slam title of her career. 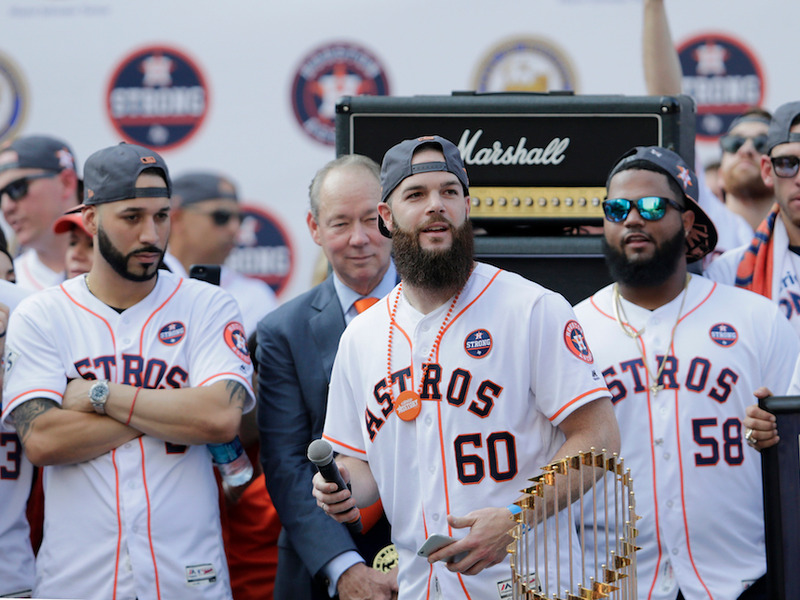 Now check out the most popular sports teams of 2017.